Long-lasting colour with a creamy delicate finish. This velvety powder formula sweeps on intense colour in just one application and adheres perfectly to the eyelids, gliding on smoothly for long-lasting colour and absolute comfort throughout the day. Apply dry for casual colour or intensify your look with a wet application. This smooth formula glides on to enhance the eyes with subtle definition or stunning colour. 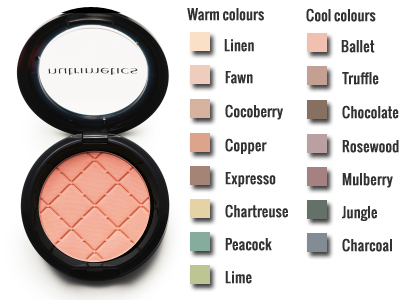 A special blend of waxes ensures the colour stays put for beautifully defined eyes all day. 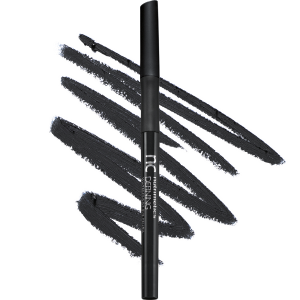 Long lasting smudge-free wear. For truly captivating eyes, choose nc Lash Impact Mascara. The fully-engineered wand and super-nourishing formula deliver what they promise: gorgeous lashes at full volume, with maximum length and separation. This highly-effective oil-based lotion activates when shaken to effortlessly wipe away all traces of heavy or waterproof eye and lip make-up. Opthalmologically and dermatologically tested and suitable for contact lens wearers.